The medical term for acne is acne vulgaris. Acne is a skin disease categorized by plugged pores -- usually on the face, chest, back, or shoulders. Depending on the size of the plugged pores, the clogs may end up being either whiteheads or blackheads. If the clogs worsen, it's common for them to develop into full-blown pimples, nodules, pustules, papules, cysts, or deep lumps. 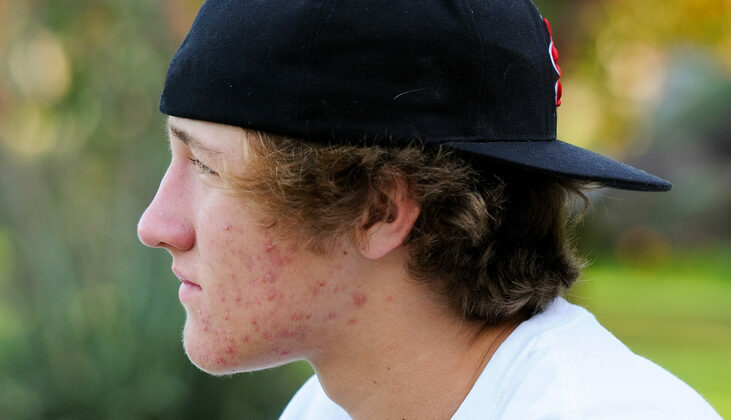 These more severe forms of acne are less common and more difficult to treat. Any type of acne can be painful and cause embarrassment and emotional distress for the individual. Some lucky people will never experience a serious problem with acne, but most of us will have some form of it at one time or another. That's because we all have pores on our skin, and acne begins here. Beneath every pore is a tiny canal called a follicle, and inside each follicle is a hair. At the base of each hair are the sebaceous glands. The pore, follicle, and sebaceous glands are all connected. The job of the sebaceous glands is to produce an oily substance called sebum for the skin. Sometimes, however, the glands produce an excess amount of sebum, or the follicles and pores become clogged because of excess dead skin cells. When this happens, the clogs take the form of whiteheads or blackheads. Inflammatory Acne: This is the most common type of acne. It includes blackheads, whiteheads, and a broad-spectrum of red bumps. There are numerous causes for inflammatory acne, but the reason behind it is largely random. You may see a few pimples show up one day, then go several weeks without a breakout. Comedonal Acne: This type of acne always has to do with clogged pores. Often, individuals have a skin type that doesn't turn over new skin cells at an efficient rate, which may cause lots of dead skin cells to collect. These leftover skin cells combined with bits of wax and oil that are often inside the hair follicles already can cause serious clogging and numerous blackheads, whiteheads, and pimples -- especially in the T-zone. Cystic Acne: One of the most severe types of acne is cystic acne. It's serious and demands attention from a licensed dermatologist because it can cause scarring over time. Cystic acne occurs because of inflammation of the skin on a deep level. Abscesses form because of clogging, and subsequent rupturing then occurs. Hormonal Acne: This form of acne is common in women in their late 20s and 30s when estrogen levels start to drop. It generally occurs on the chin and jaw line area, and it is often associated with the menstrual cycle. 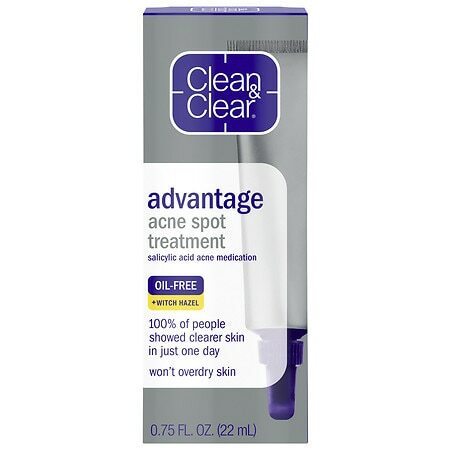 The good news about any type of acne is that it's always treatable. Whether you struggle with hormonal acne on your face, inflammatory back acne, or any other type of this skin disease, there are a number of treatments available to diminish its appearance and sometimes, even say goodbye to it for good.